When you're sick of adding layers, it's time to warm up from the inside. 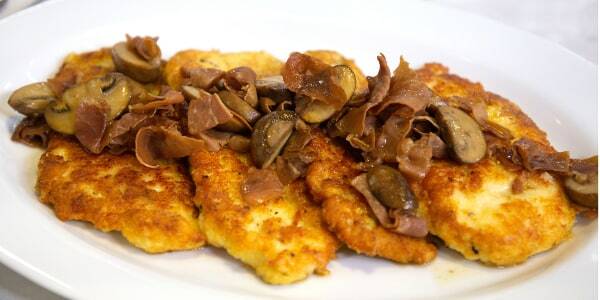 Chef Andrew Carmellini is joining TODAY to share two of his signature Italian recipes. 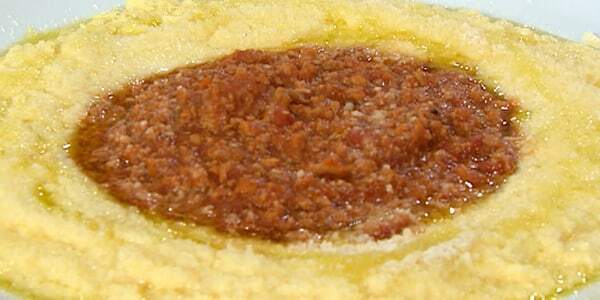 He shows us how to make tender braised lamb shanks with polenta and his grandmother's meat-filled ravioli with homemade tomato sauce. Braised meats are especially great to eat when it's chilly outside. 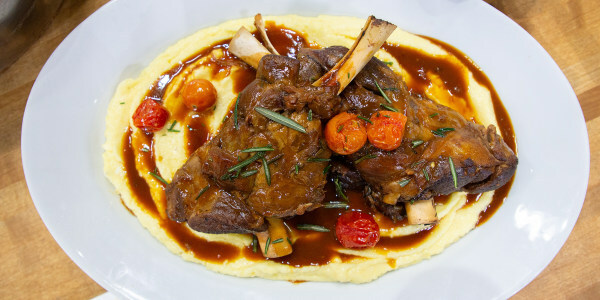 Pairing these tender shanks with creamy polenta makes this dish even more comforting. 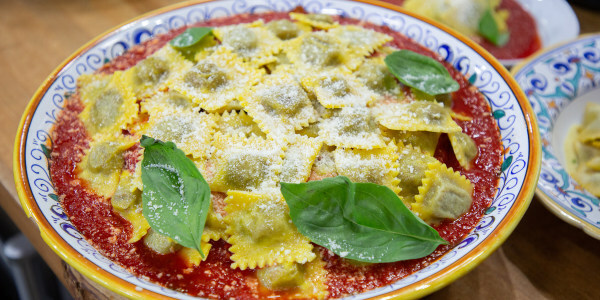 Ravioli is a pasta that makes people happy. I started making this dish over 20 years ago and now it's a permanent fixture on my menu. The recipe is not exactly like my grandmother's ravioli — I've done a little cheffy tweaking — but it's pretty close to her own Sunday-supper specialty.